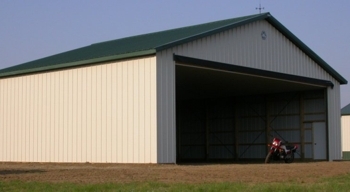 We offer different standartized hangars for your needs in different price ranges. 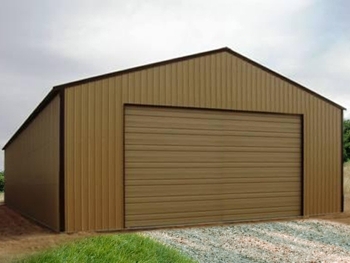 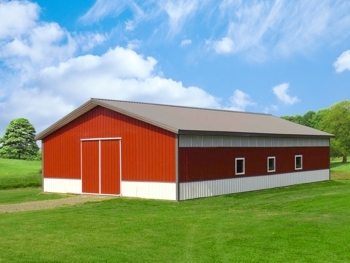 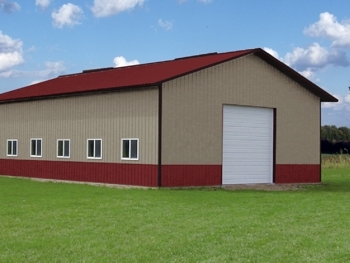 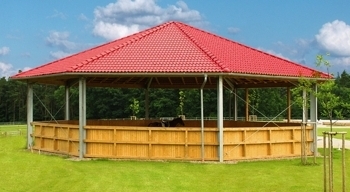 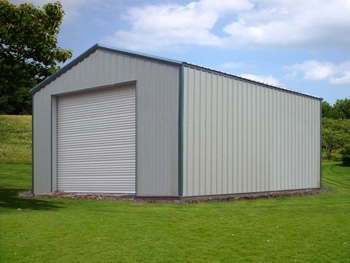 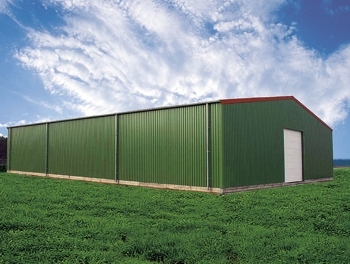 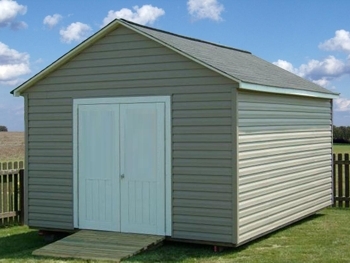 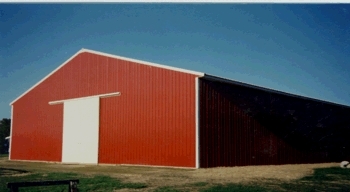 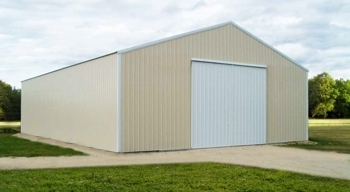 The constructions of hangars are manufactured in different versions: steel-, wood- or combined type - steel and wood. 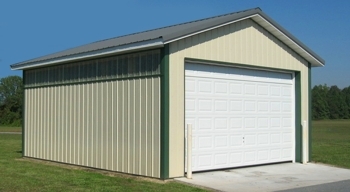 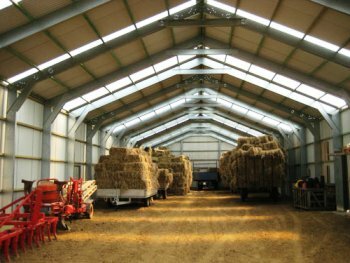 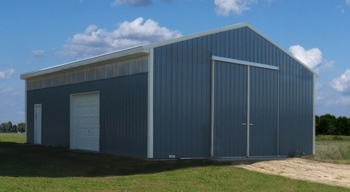 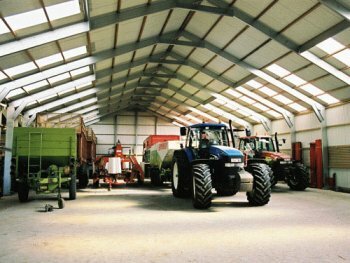 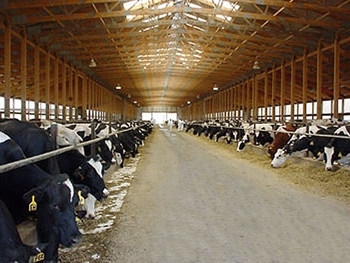 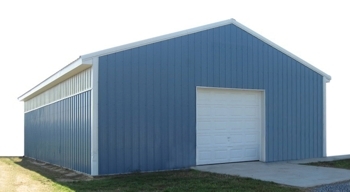 Hangars have different sizes and heights and they are foreseen for different uses. 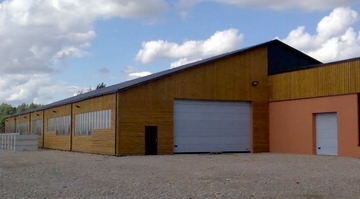 We offer services from the first sketch to the final detailed project and construction of a full cycle. 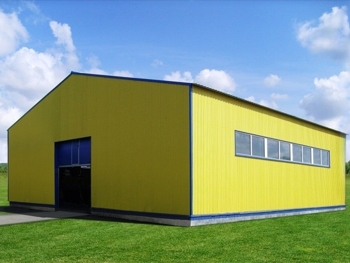 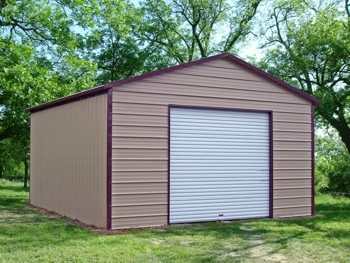 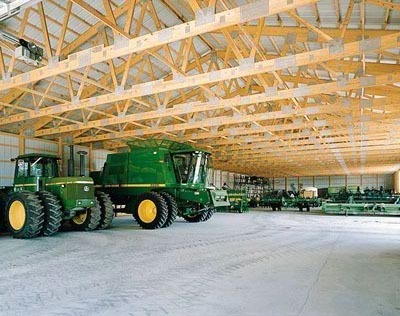 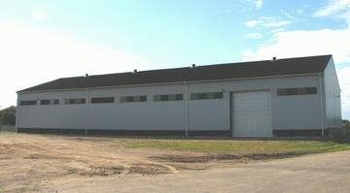 Keywords: steel hangars, wooden -steel hangars, wooden hangars, machinery Hangar warehouse Hangar for storage of construction materials Storage hangar Quick-assembly hangar Tent hangars Quick-assembly tent hangars Car wash hangars Steel frame metal frame hangar Hangars for organizing events Canopies Cheap hangars hangars without foundations Auto service structures Pig farming hangar Farming hangar Waste management hangar structures Tennis court hangar Cattle structures Hangars for severe weather conditions Mobile hangars Portable hangars Portable hangars Mobile Hangars.